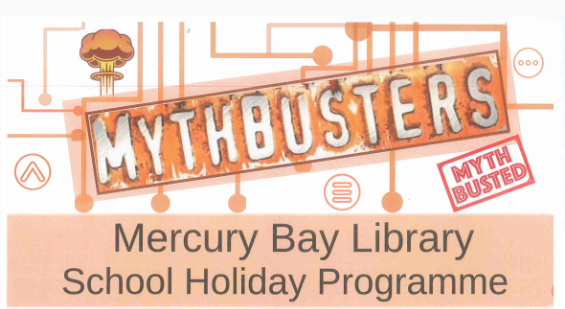 Calling all Mythbusters to the Mercury Bay Library for this great school holiday programme! Busting myths since ages ago! Please contact the library for more details, events may be subject to change.